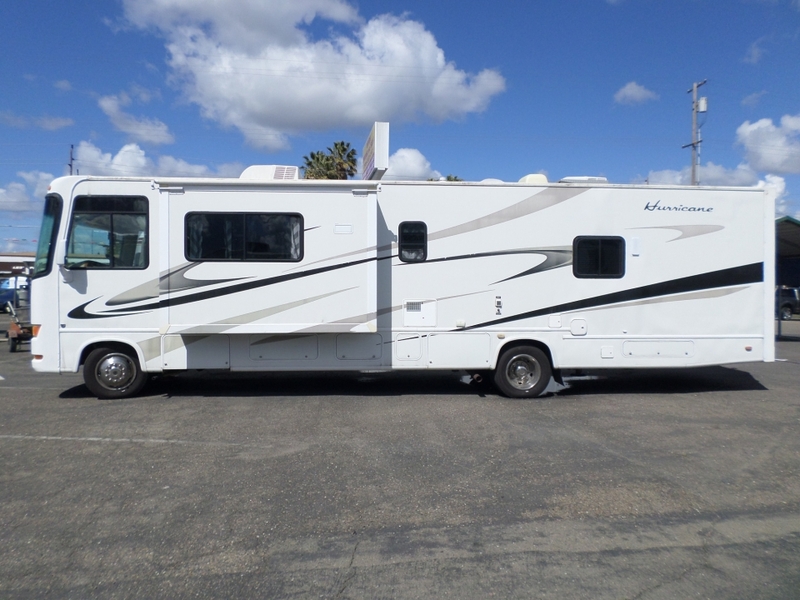 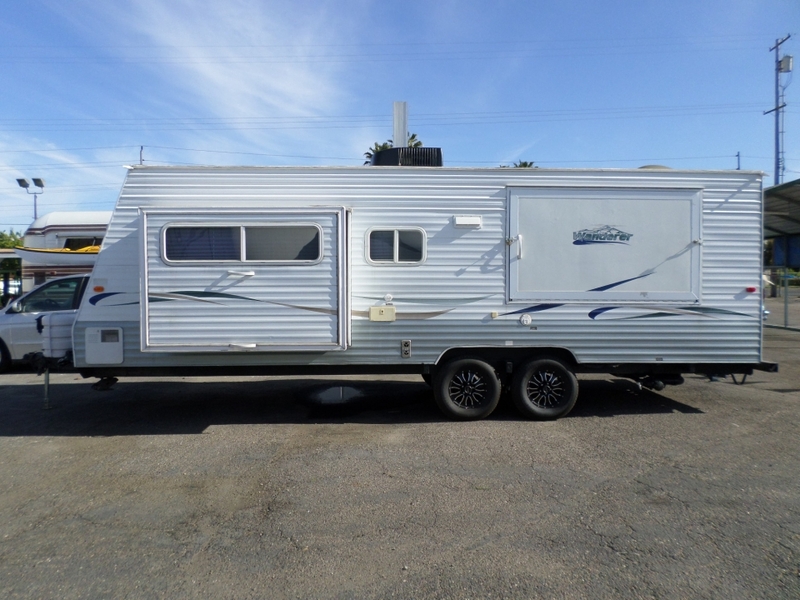 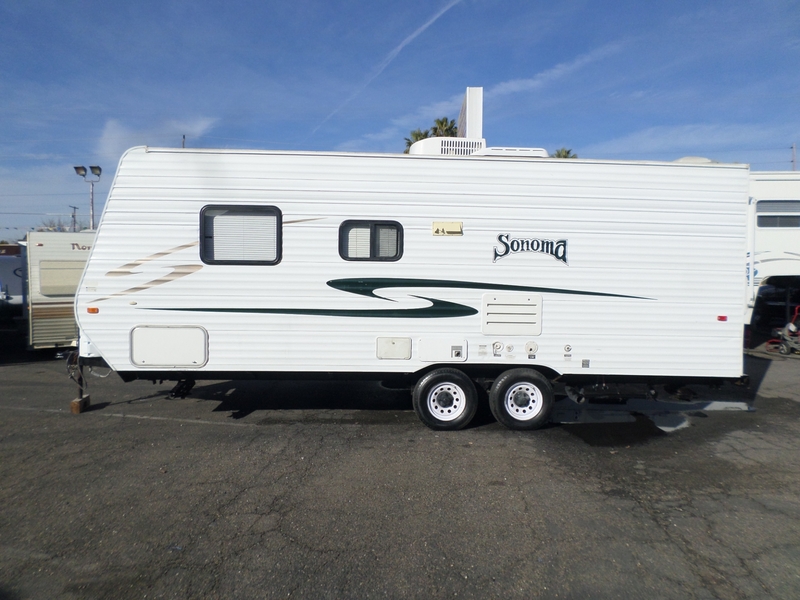 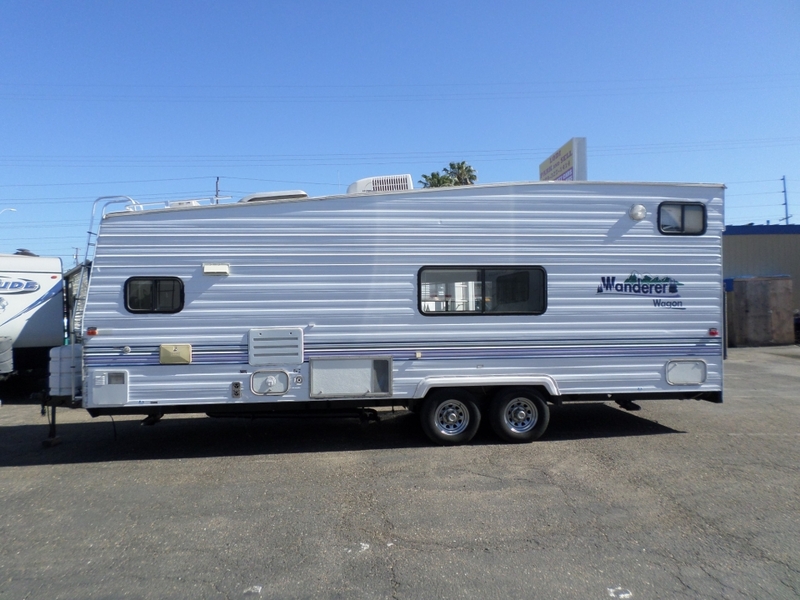 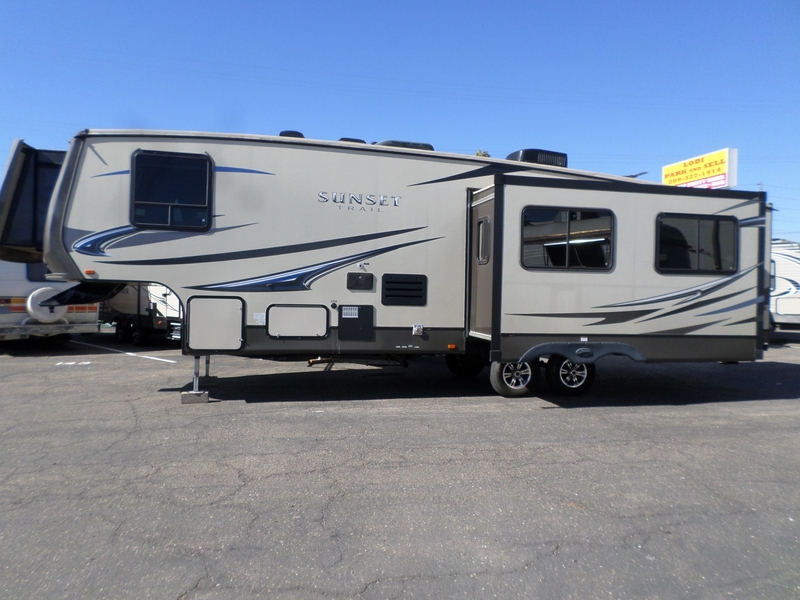 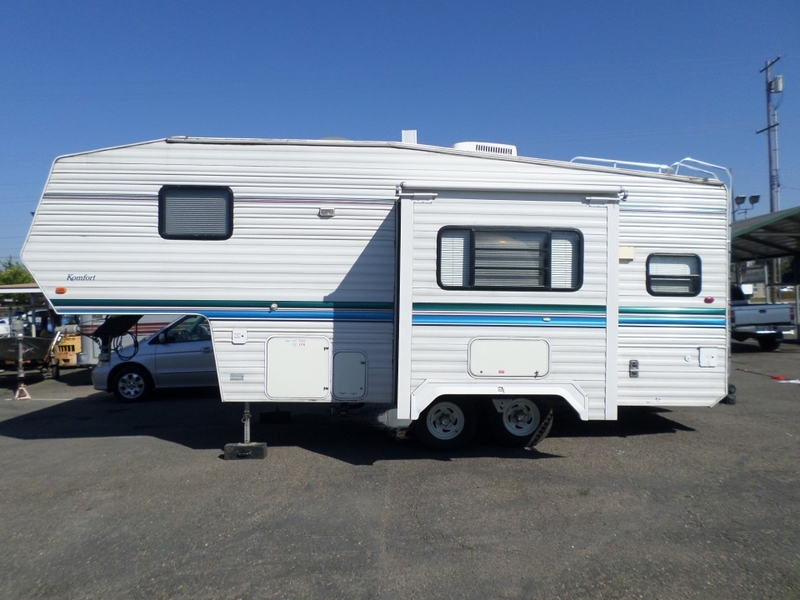 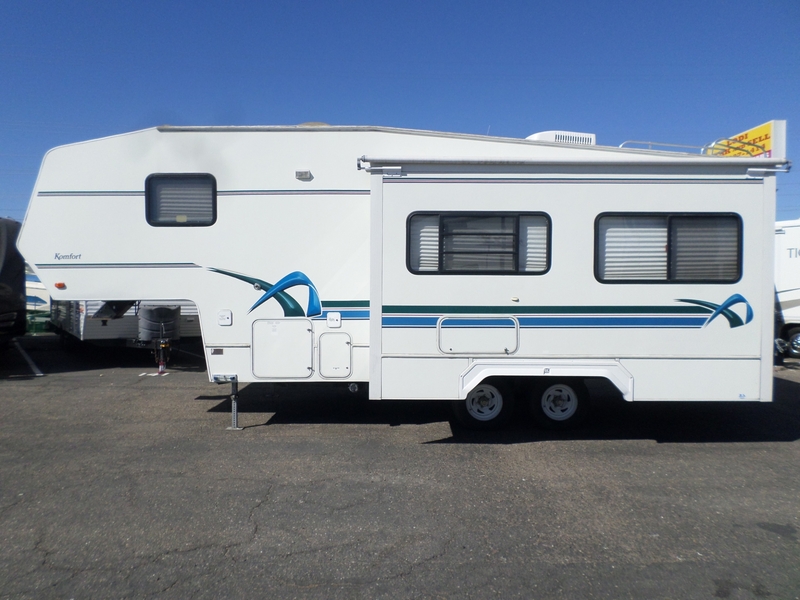 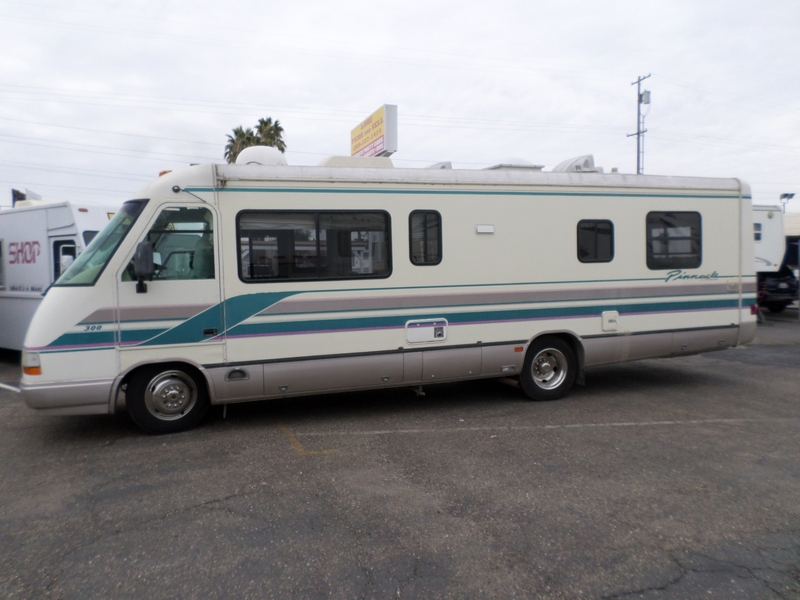 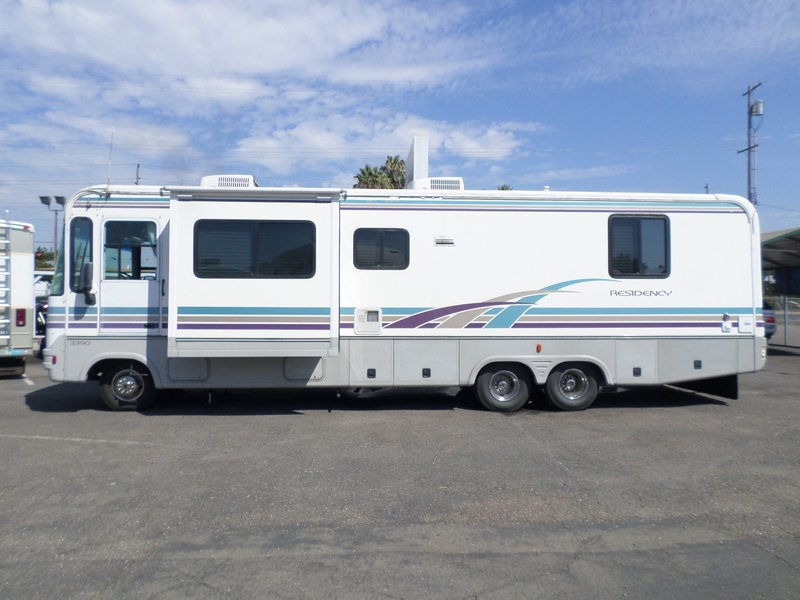 2009 Thor Sonoma Travel Trailer 22' . . .